Previous release system was out of date and had no support for high end technologies. Also running on an ITSM flow and had no support for lean development and DevOps mind. 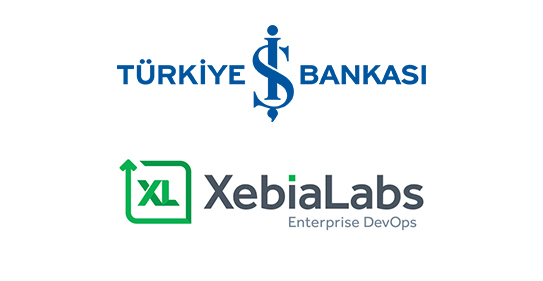 Is Bank chose the XebiaLabs DevOps Platform, automate and orchestrate the release pipeline with XL Release in order to accelerate software delivery and provide visibility into every step of the process and XL Deploy in order to deploy more frequently to any environment with confidence. XebiaLabs’ agentless architecture helped much to migrate easily. Two different release flow created for different types of applications. 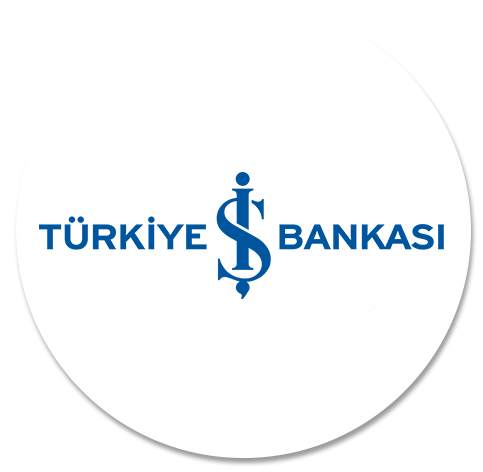 Automated tests integrated to pipeline. Reduced release time from test environment into production. Deploy each commit to Dev environment to get fast and early feedback, all commits are release candidates.